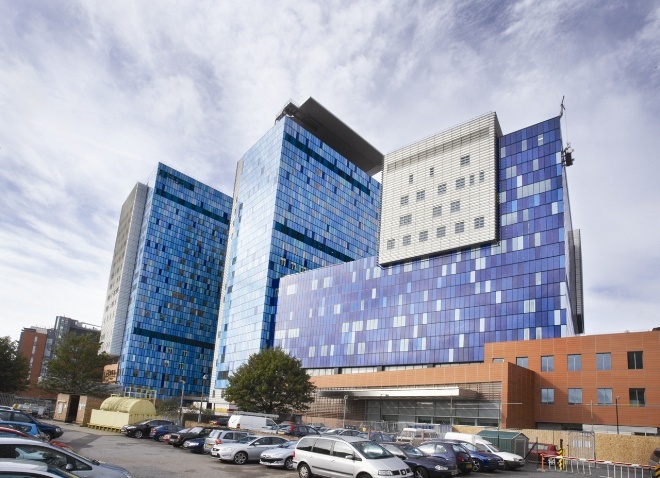 The Royal London Hospital is part of Barts Health NHS Trust, which also includes St Bartholomew’s, Mile End, Newham and Whips Cross Hospitals. We have been running IMPACT courses for about 10 years and run two courses each year at our new purpose built Education Academy located at the Royal London Hospital site. We have a friendly, enthusiastic faculty who enjoy teaching on this course with high faculty/candidate ratios. We pride ourselves on our senior, multidisciplinary faculty drawn from across the acute specialties (acute medicine, respiratory, cardiology, renal, gastroenterology, neurology, endocrinology, emergency medicine and critical care) so that you are taught by the experts and gain true insights into each topic that cannot be gleaned from a text book! There are numerous local hotels and very good public transport links to the area but driving is problematic with limited parking in the area.